Since 2006, RCP Development Inc. has been the premier land surveyor and civil engineer for the city of Jasper, AL and the surrounding areas. We are a local, family owned and operated business, dedicated to providing our clients with exceptional services and the accurate information they need for their projects. There are many things that are required before a project breaks ground, not least of which are things like land surveying, civil engineering and soil testing in Jasper, AL. For these crucial services, look no further than your local area experts at RCP Development Inc. As the premier land surveyors in the area, we’re intimately familiar with all of the requirements you may have when it comes to project planning, and we’re prepared to provide you with the services and data you need to progress smoothly with your developments. From subdivision to boundary surveying, topographic mapping to percolation testing and beyond, we’re ready to serve you. 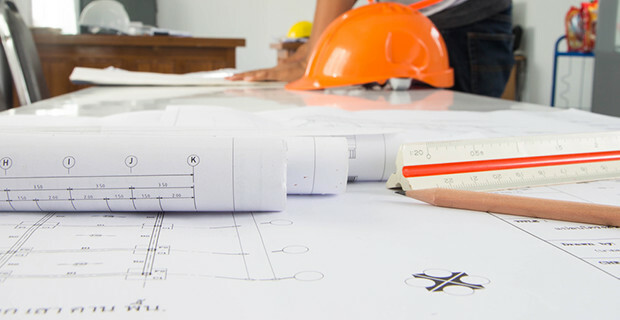 We’re a proudly licensed civil engineer in the State of Alabama. We have our Engineering and Surveying License in the State of Alabama. We’re members of the Alabama Chapter of the American Society of Civil Engineers (ASCE). We’ve been in business for more than a decade. We’re a local, family owned and operated business. Looking to have land surveyed for an upcoming development? Need a perc test in Jasper, AL? Contact RCP Development Inc. today for these critical services and more! "I have used [RCP Development Inc.] for years, highly recommended!"